Before starting recipe prep ice cream maker according to directions. This usually takes about 24 hours. 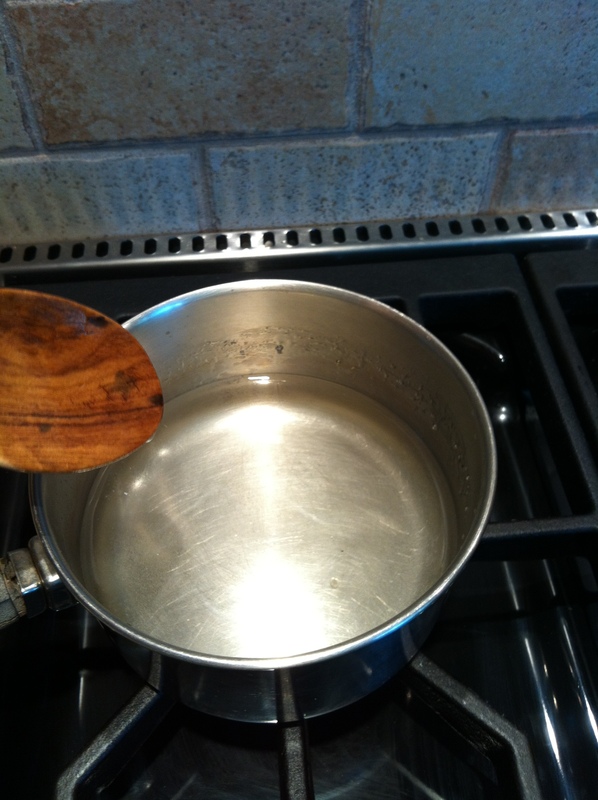 1) Bring water, sugar, corn syrup, and salt to boil in small saucepan. Cook until sugar dissolves. 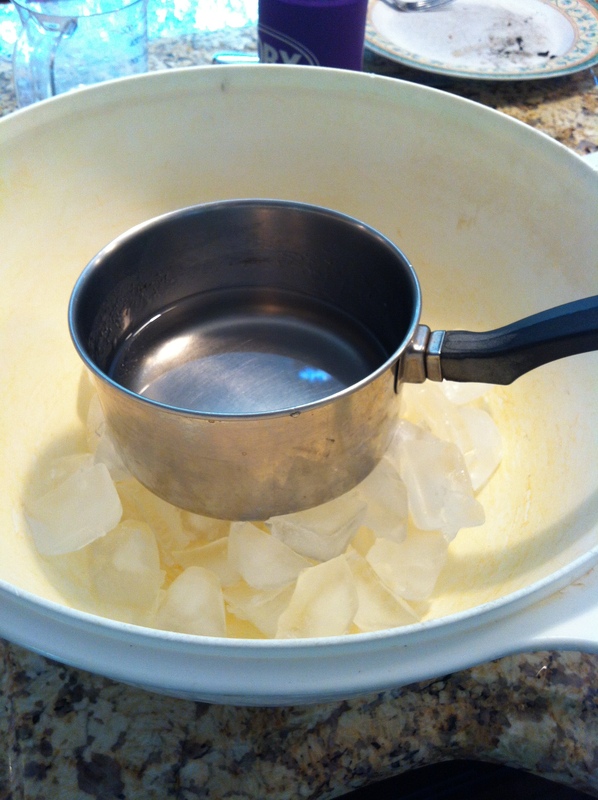 2) Place pan in a large ice-filled bowl until sugar mixture cools, about 15 minutes. Stirring occasionally. 3) Place cantaloupe, vodka, and lime juice in blender and blend until smooth. Strain mixture through a sieve and discard solid material. 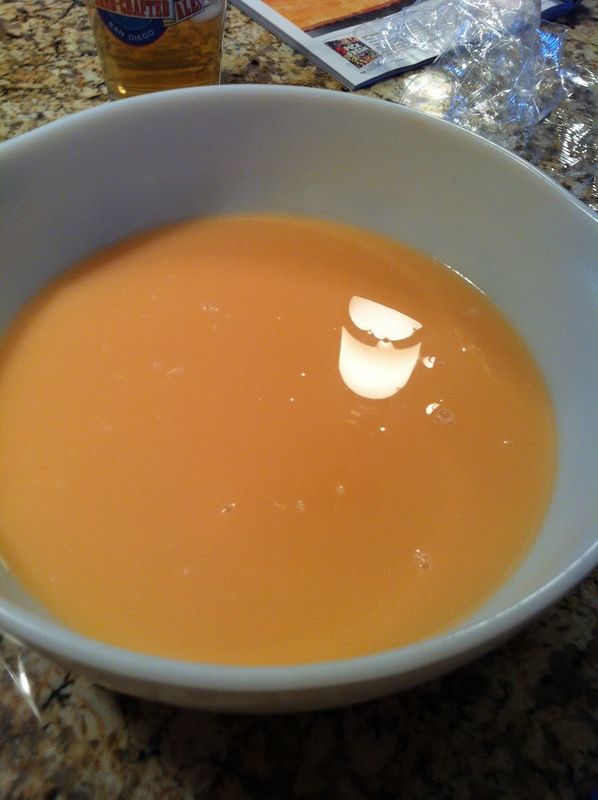 Add sugar mixture and heavy cream then stir well to combine. 4) Pour mixture into ice cream maker and freeze according to directions of machine. Times will vary from machine to machine. 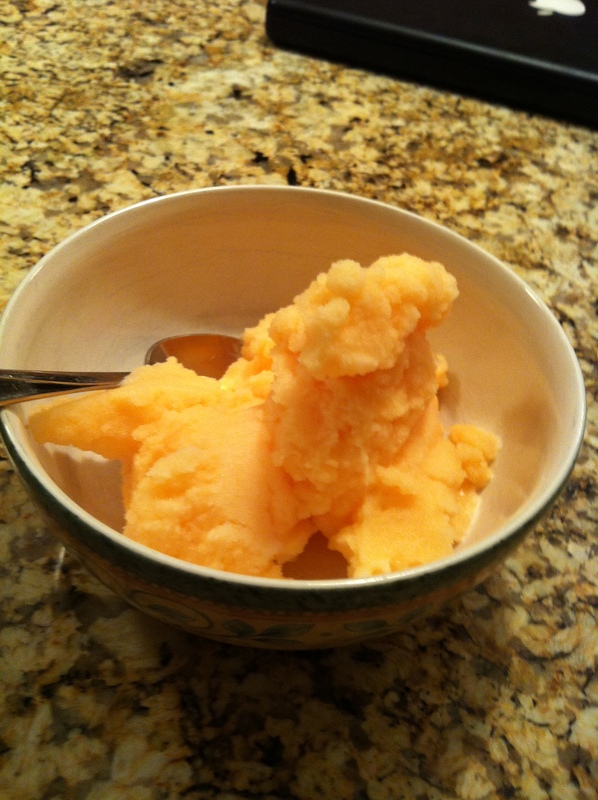 After frozen put sherbert in a freezer-safe container then cover and freeze for 2 hours, or until firm.